I suppose being at the top of the Sepulveda Pass on the 405, may not in some people's opinion, qualify as part of the San Fernando Valley. 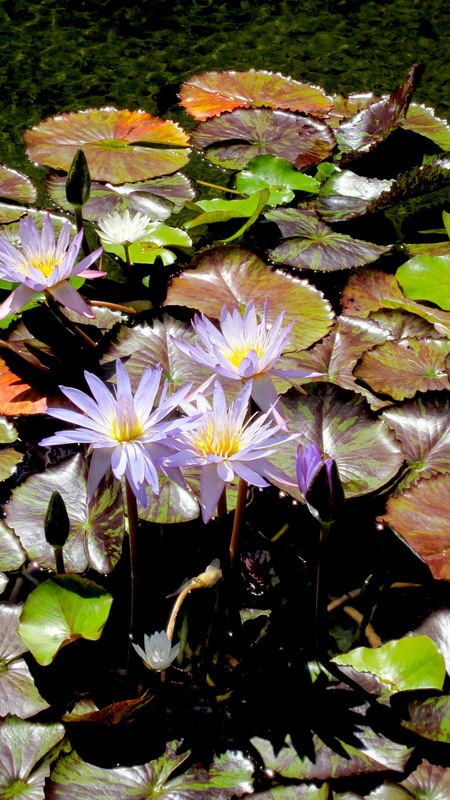 But, anything as pretty as the Skirball's lotus pond is worth claiming as a Valley treasure. (click on this image to enlarge) Photo for the archives of The Museum of the San Fernando Valley by Gerald Fecht - August 2011.